LAPD pursuit terminates in Culver City. 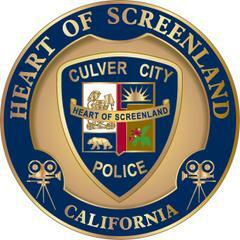 This morning, the Los Angles Police Department pursued a stolen truck into the City of Culver City. The pursuit terminated in the area of Mentone Ave. and Braddock Ave. where the stolen truck collided with a parked car that subsequently caused the parked car to strike a home. No injures were reported as a result of the vehicle striking the home. The suspect was taken into to custody a short distance away from the termination of the pursuit. For further information regarding the incident, please contact the Los Angeles Police Department.